We’re Looking For Local House Finders in Phoenix, AZ – Earn Good Money – Join Our House Finders Program FREE Today! Hi there! Here at The Property Cartwheel Group, we buy less-than-perfect houses, and we’re looking for people locally (in Phoenix, AZ) who can help us find houses that we can buy from homeowners who are motivated to sell for any number of reasons. In exchange, we pay nice “finder’s fees”… Earn for doing just a little more than texting. 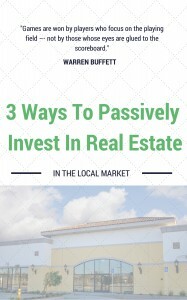 PLUS, as a bonus, you’ll get to learn our methods of investing in real estate in the process! 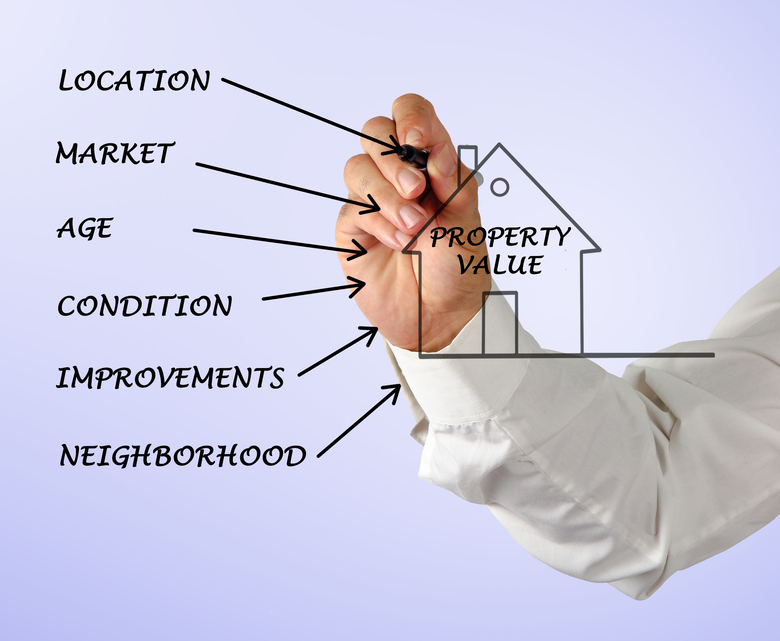 Who Is Property Cartwheel And What Is Our “House Finders Fee” Program? We have been a part of the Phoenix community for years. In fact, some of us are natives and we’re passionate about helping homeowners out of their “sticky house situations” by purchasing their house for cash at a fair price. It’s win-win solution for all. Over the years we’ve developed a great system for helping those homeowners in distress out of their situations through our local Phoenix House Buyer Program. In addition, one of our missions is to beautify Phoenix one neighborhood at a time by fixing up distressed properties and getting great home owners into them. This is where we need your help (and how you can earn up to $5k per month… if you hustle) finding houses that fit what we’re looking for here in the Phoenix area and surrounding areas… and sending them our way in our House Finders Cash Incentive Program (some people call it a “Bird Dog Program”). If we end up buying the house, we’ll pay you $500 – $1,000 “finders fee” within 7-10 DAYS. Do you have a neighbor, friend, or family member who’s fallen into financial trouble who could be helped out by a quick sale? Is there a vacant house at the end of your street that you’d love someone to buy and fix up? Join our Phoenix House Finders Program below and send us the details… we’ll take it from there. 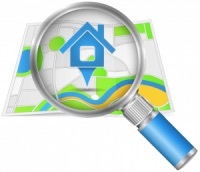 Once you submit a property to us (with basic info)… we then dive in and do the research, connect with the seller, and see if we can strike a deal. We process all of the paperwork and do all of the leg-work… you just get a finder’s fee check once we close for telling us about that property. … on the way home from work, in your everyday life… when you find a property that fits what we’re looking for, write it down (don’t text and drive) and submit it. Plus you’ll be learning about real estate investing in the process! If you’re interested in joining our local House Finder’s Fee program, just fill out the form below to join for free. After you join our Phoenix Area House Finders Program (for FREE on this site) we’ll train you on exactly what to look for and how to submit the properties to us.